A homeowner in St. Anthony, MN had a very old and loud air conditioner and wanted to have it replaced as it was costing her money for frequent repairs. The loud noises it was making was bothering her next door neighbor, as well. 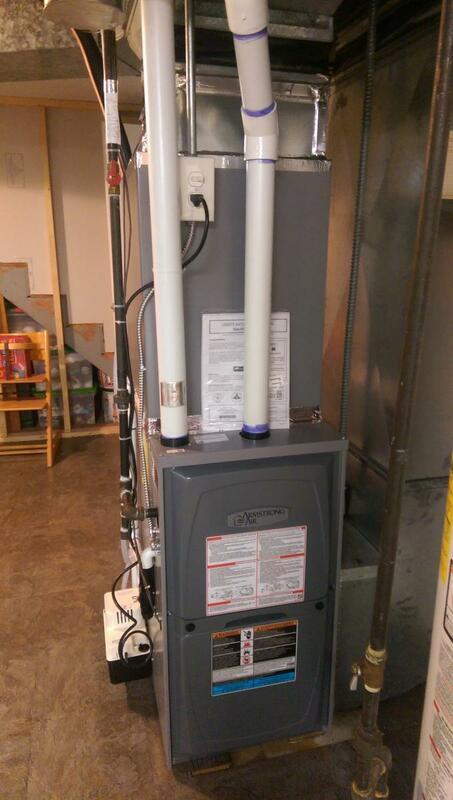 She chose to update her outdated, standard efficiency system to a modern, high-efficiency heating and air conditioning system. Not only is she saving money from her new system, but she also received $900 in rebates from CenterPoint Energy and Xcel Energy for choosing to have a high-efficiency heating and air conditioning system installed in her home. She, as well as her neighbor, are very happy with her choice.